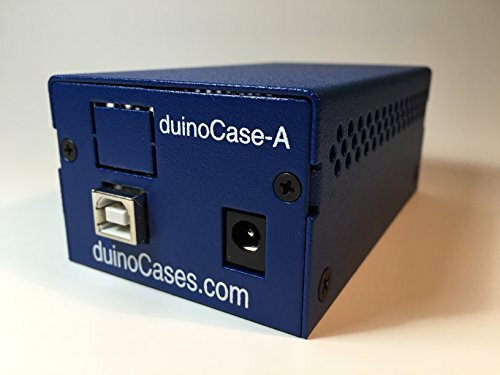 The duinoCase-B+ is custom designed for the higher-spec B+, RPi 2 Model B, and new RPi 3 Model B variant of the Raspberry Pi. Both the front and rear panels are removable. 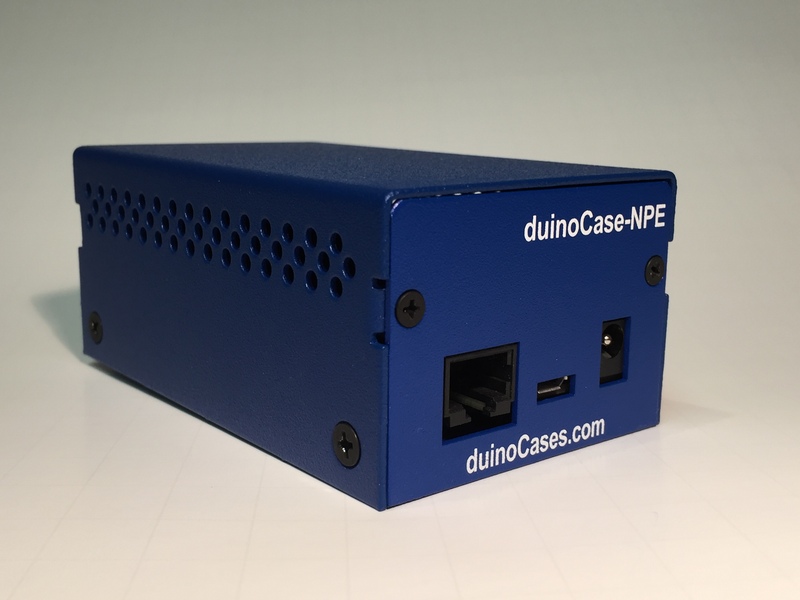 The front panel has openings for the Ethernet and USB jacks. 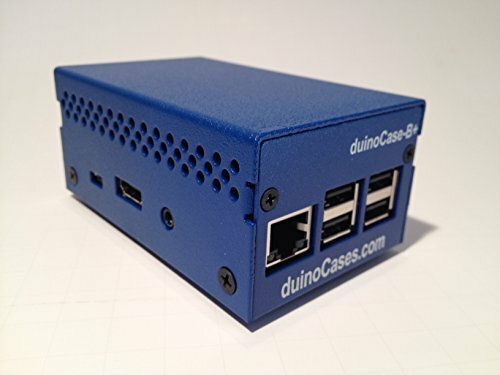 Side openings accommodate the USB, HDMI, and Audio jacks. 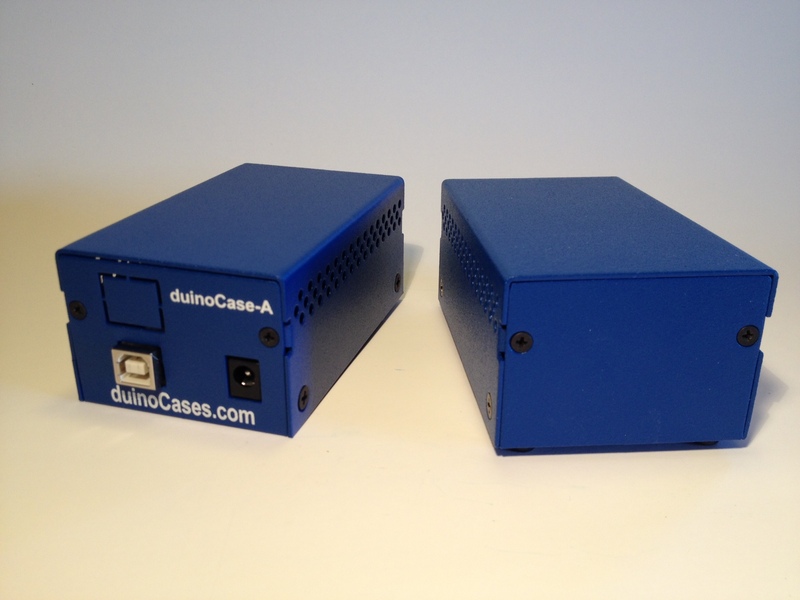 The rear panel is removable, and we have optional rear panels that have knock-outs for DB9/DB15 and also CAT5/6 jacks. 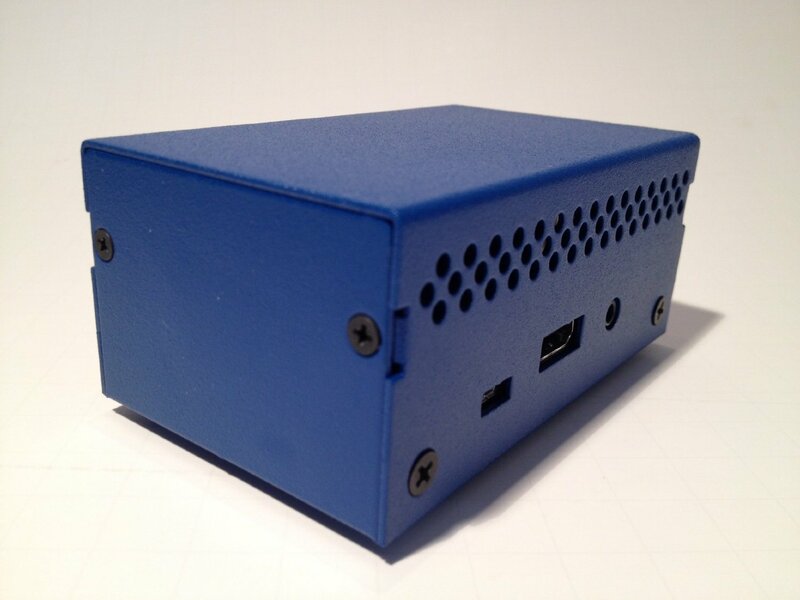 There is room for a full height hat/shield inside the enclosure. 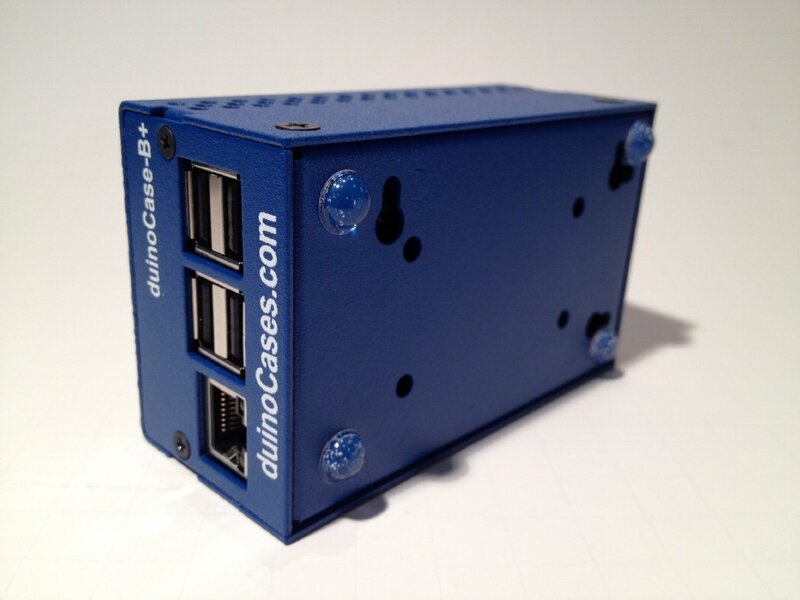 The base is slotted for wall mounting, and is pre-drilled for our optional DIN Rail mounting kit. 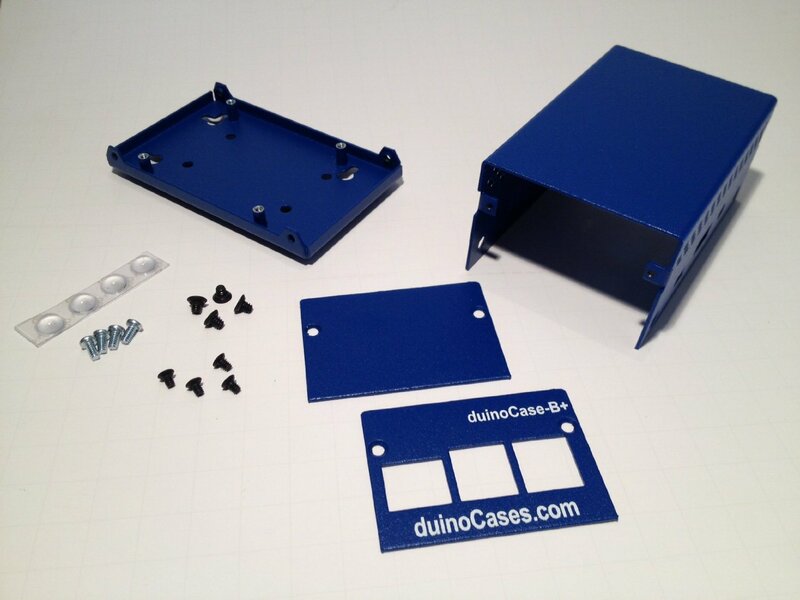 Includes stick-on rubber feet, case and PCB mounting screws.